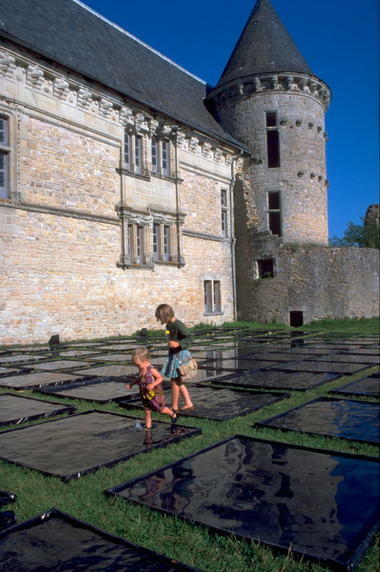 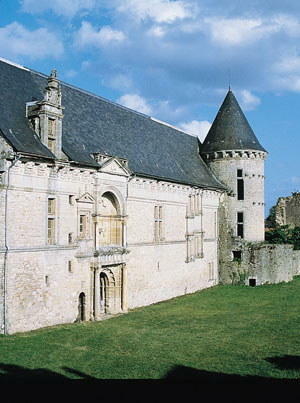 Assier Castle is a perfect example of the diffusion of the canons of Renaissance art beyond the confines of the Loire Valley. 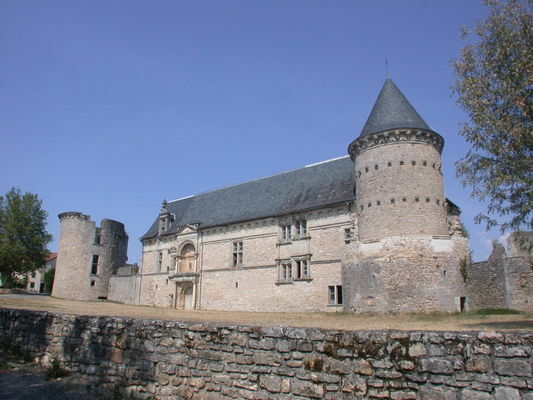 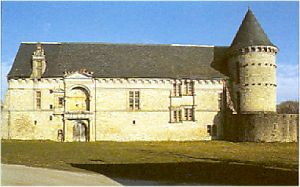 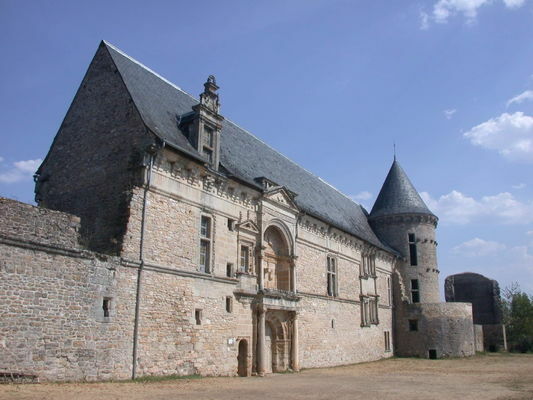 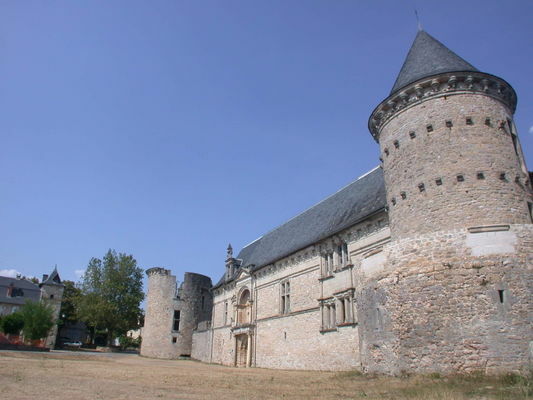 Built between 1518 and 1535 in the style of the new "country house" type of castle, it is the work of an immensely rich gentleman, Galiot de Genouillac, Chief Equerry of France, and Grand Master of Artillery under François I. 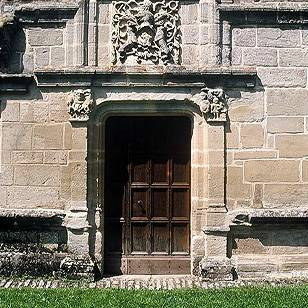 It was constructed on a quadrilateral plan of which only the entrance wing remains, with its spectacular portal decorated with porticos, loggias and pediments. 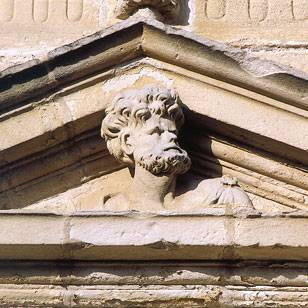 The inner façade is lined with windows and decorated with two large friezes, sculpted with emblems which refer to Galiot de Genouillac's military functions and the legend of Hercules. 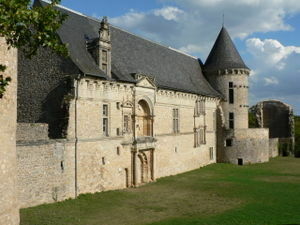 * Le reste de l'année sur réservation. 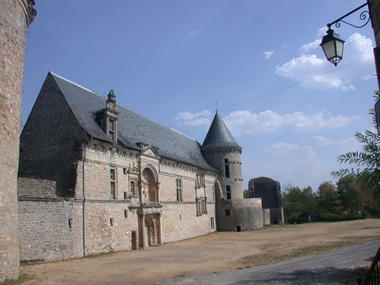 La billetterie ferme 45 minutes avant la fermeture du monument.